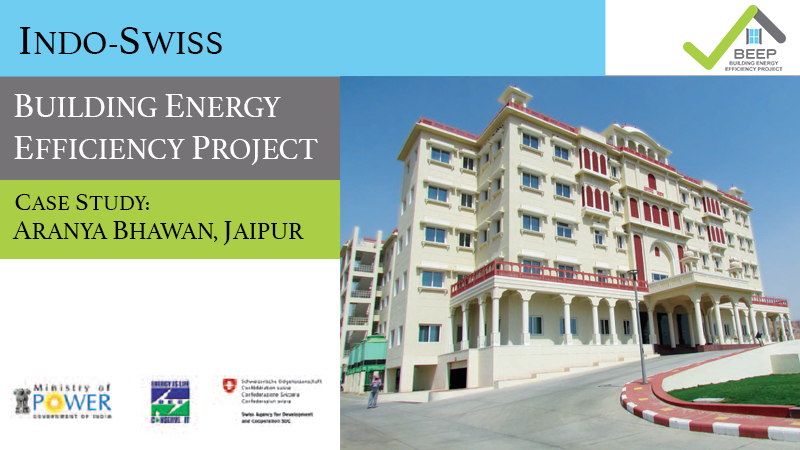 Building floor space and electricity consumption in buildings is growing rapidly across India and developing countries. 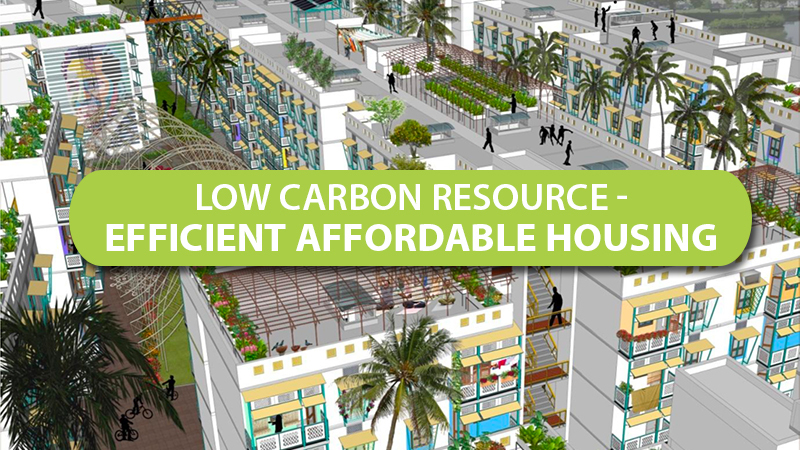 Typically, 20-50% savings in energy consumption is possible through energy efficient building design. 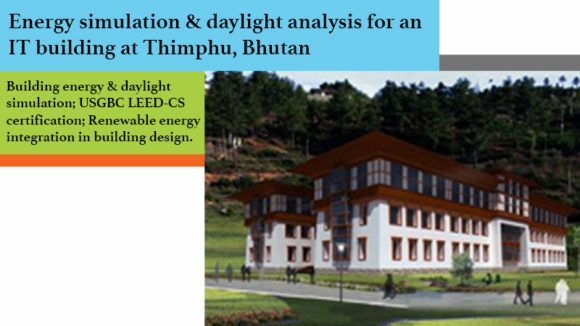 GKSPL offers consulting services to building industry to design high-performance energy efficient buildings. 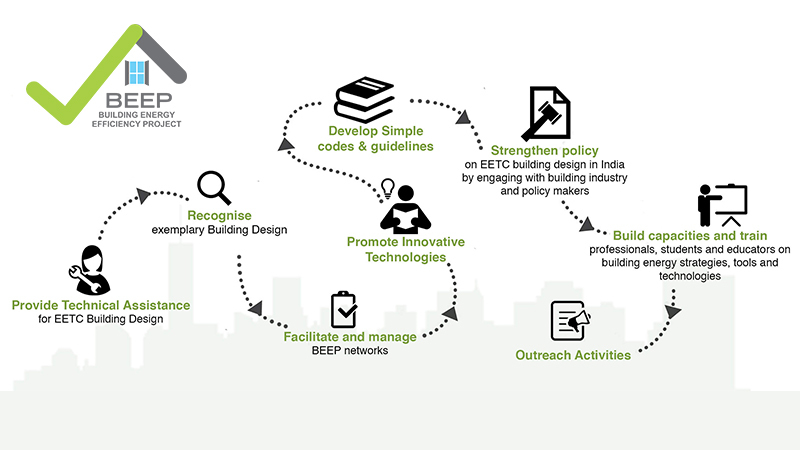 We assist governments in developing simple, easy to implement building energy codes and guidelines. 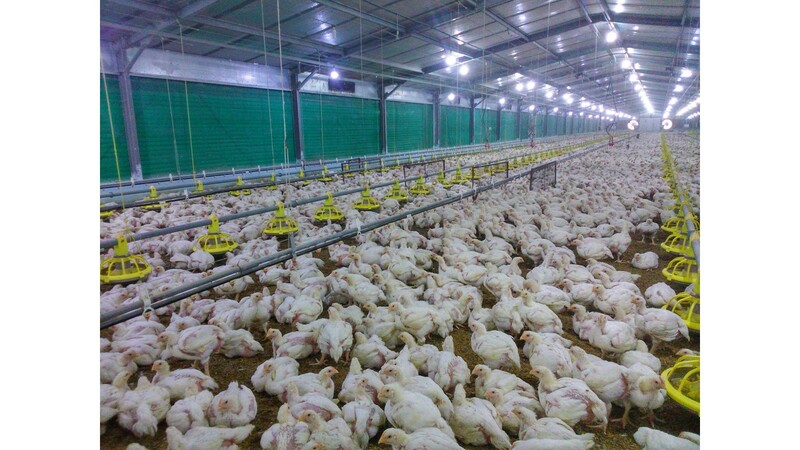 We offer tailor-made training programmes on building energy efficiency. 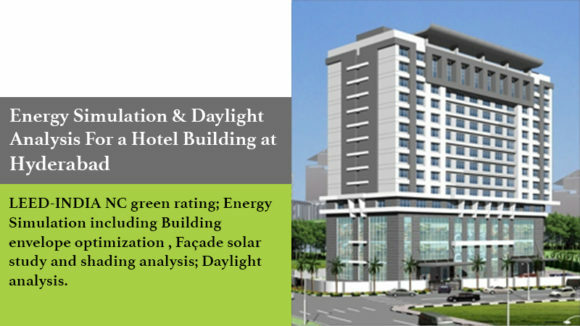 We offer consulting services to building industry to design high-performance energy efficient buildings of all types, be it a residential, commercial or industrial building. 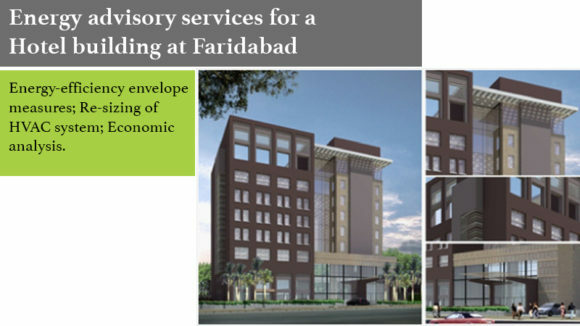 Our consulting services are backed by our advanced building energy simulation capabilities, superior knowledge of passive architecture and energy-efficient technologies & innovative integrated design process methodology. 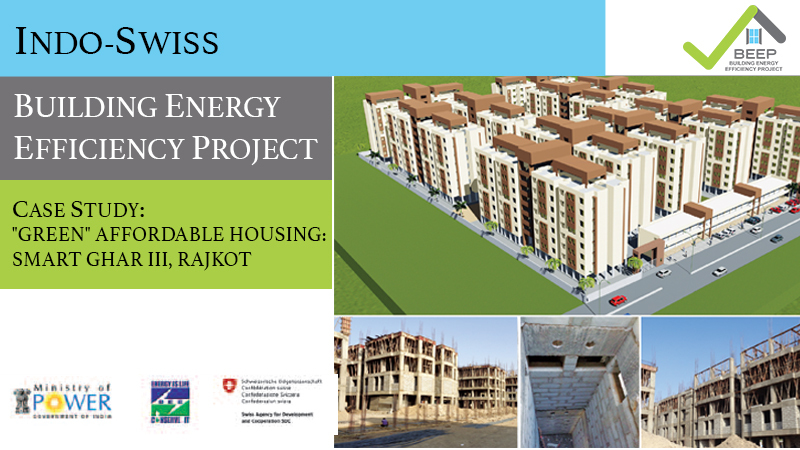 We also help builders in setting energy performance benchmarks/goals and improving their design process to make it conducive for energy-efficient building design. 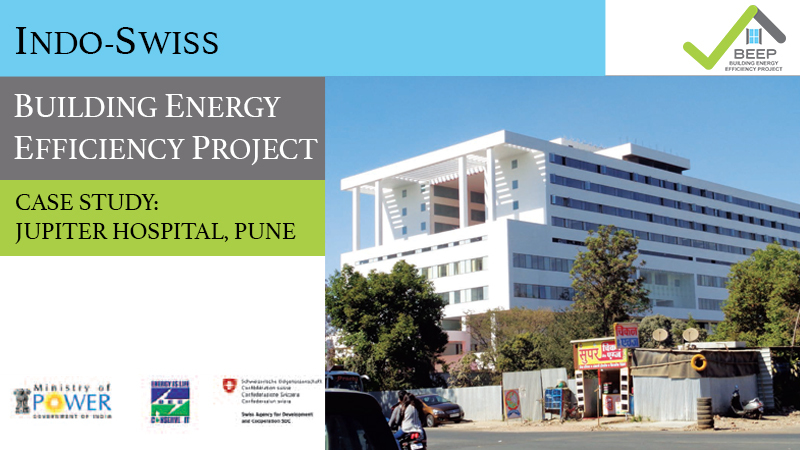 We assist national, state and city governments in developing simple, easy to implement building energy codes and guidelines. 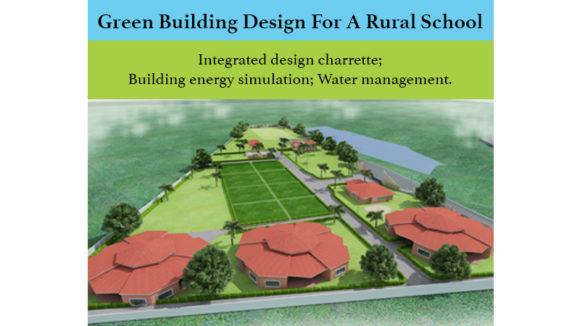 Our knowledge of the hot and humid climates, local materials and construction technologies, advanced building energy simulation capabilities and understanding of the ground-realities of the implementation of codes, has made our approach unique in the developing countries context. 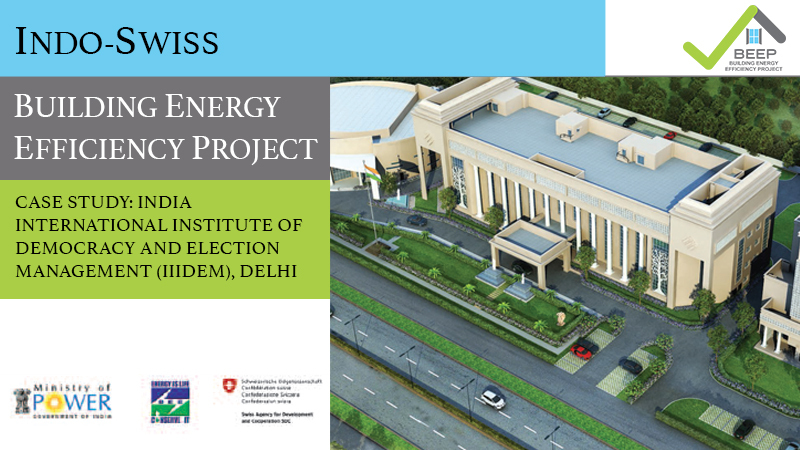 We offer tailor-made training programs on building energy efficiency to builders, building professionals and governments. 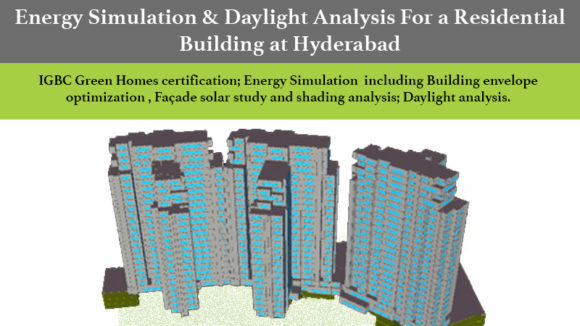 The modules cover topics such as integrated design process, use of building energy simulation tools and energy-efficient technologies. Please click here to find our publications in this area.